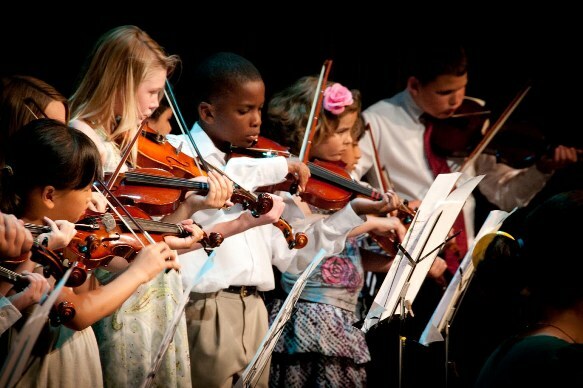 The Philharmonic provides strings instruction in 11 area elementary schools: CSA Fodrea, CSA Lincoln, Clifty Creek, My.Healthy, Parkside, Richards, Rockcreek, Schmitt, Smith, Southside and Taylorsville. Experienced teachers provide small group instruction to beginning, intermediate and advanced students interested in the violin, viola, cello and bass. Classes began the week of August 27, 2018 and continue through the school year. Enrollment information will be given to your child by their school music teacher.